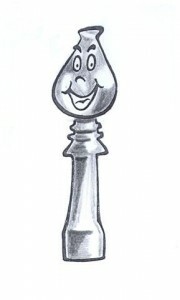 … Unlock Your Chess Potential ! Welcome To The Ultimate CHESS Course! If you are not yet ready to become a member, you have access to the open section of the site only. Enjoy The Ultimate Chess Experience!